Music Unlimited powered by Qriocity is now (finally) available for PSP in the following countries: UK, Ireland, France, Germany, Spain, Italy, Australia and New Zealand. 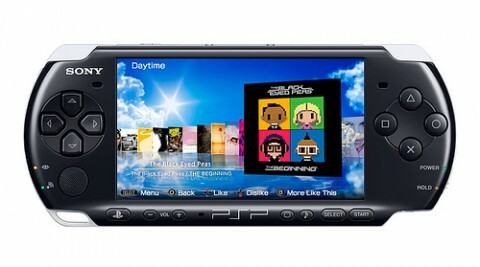 As you can see from the image below, the interface is just as slick as on the PlayStation 3. Through the service, you can access more than seven million songs. With the premium service offering, you can also search and access all music tracks at any time and access dozens of music channels spanning a variety of genres, moods and eras, and create playlists. .
By studying users’ listening habits and incorporating their preferences, the service delivers dozens of personalized music channels uniquely tailored to your tastes, and because the service offers a synchronised experience across all compatible devices, there is no need for you to manage or transfer music files. Remember, if you already have a PSN account, or even if you don’t, you can activate or register at https://music.qriocity.com/ and get a 30 day premium service free trial.